Fire Emblem Awakening is a tactical role-playing video game published by Nintendo for the Nintendo 3DS handheld video game console. 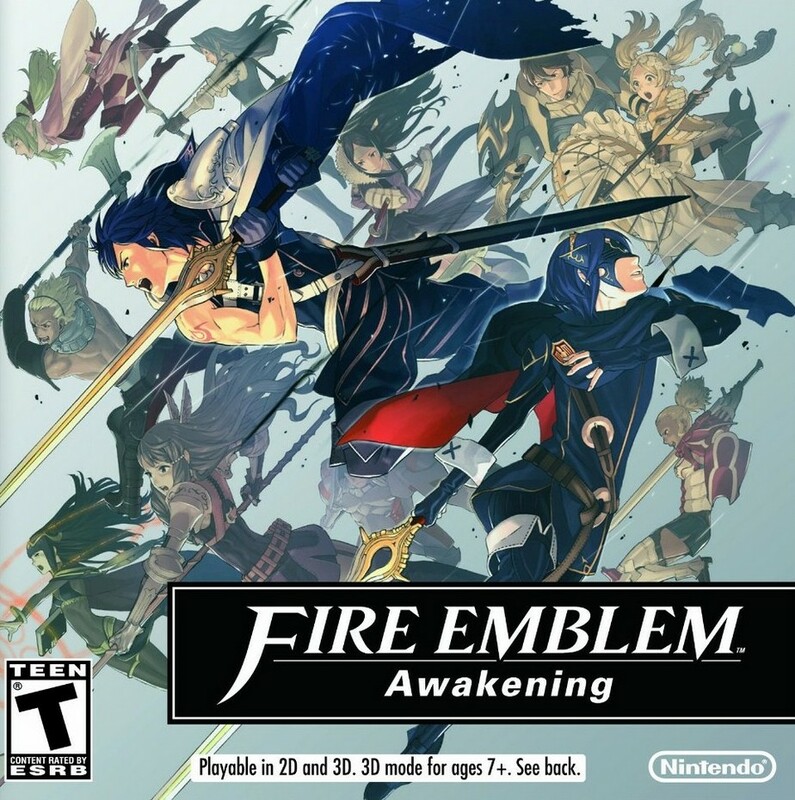 It is the 13th main game in the Fire Emblem series. The gameplay focuses on tactical movement of characters across a battlefield fighting enemy units. The closest font we can find for the main part of the logo is URW++ Danmark. For the “Awakening” part, it is set in Univers Bold Italic. For the in-game conversation font, it looks like Chiaro B.